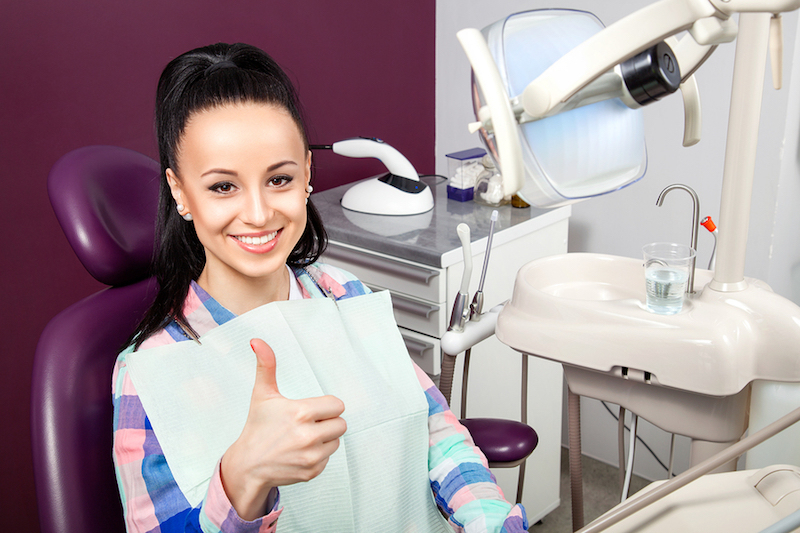 We always tell our patients that it isn’t only acute cavities that they need to worry about. 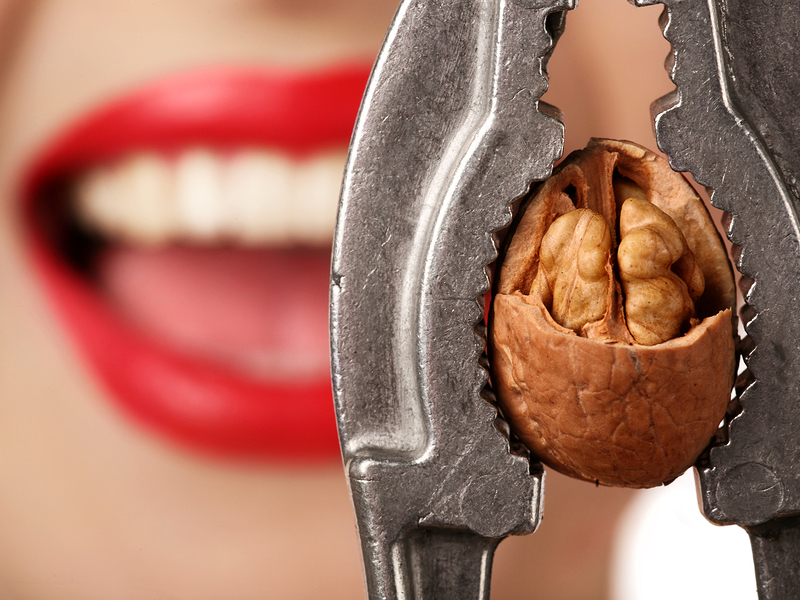 Other dental issues can slowly damage your teeth until they are beyond saving. For example, gum disease that leads to bone loss is just as harmful. Gum disease is caused by a buildup of plaque that creates pockets of infection between the gums and tooth roots. This leads to periodontitis, gum recession, and eventual bone loss. A professional cleaning gets rid of the plaque and restores your dental hygiene before it can cause any more damage to your smile. Even if you brush and floss your teeth, morning and night, plaque can start to collect in your mouth. 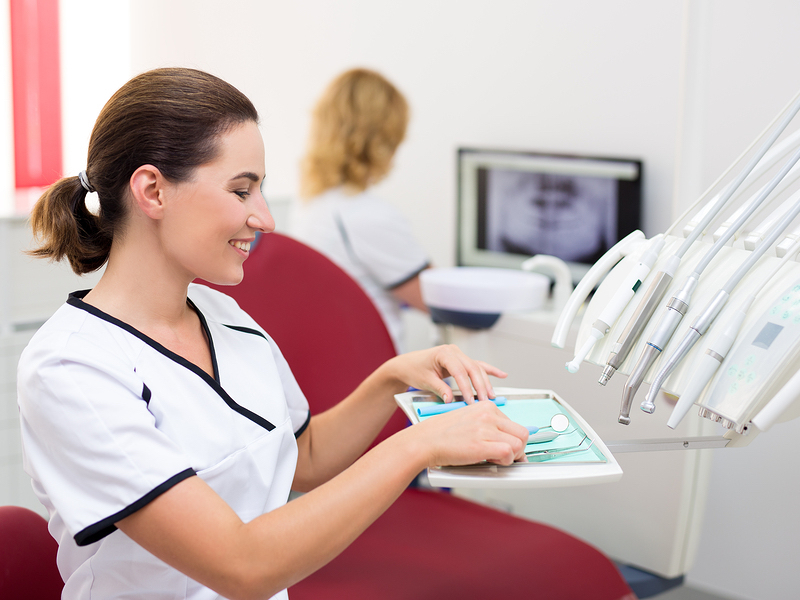 We have many patients who are faithful brushers but are surprised when our hygienist discovers plaque on their teeth. 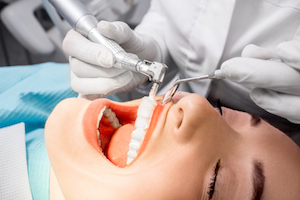 A dental cleaning can easily remove plaque and eliminate the risk of gum disease. According to the Oral Cancer Foundation, oral cancer claims one life approximately every hour—that’s 48,250 deaths a year. During a dental cleaning, your hygienist can perform a screening and look for signs of oral cancer. If you have concerns about oral cancer or your dental hygiene in Grand Rapids, please schedule an appointment with us today and we’ll provide you with all the necessary information. Your mouth is not a separate entity from the rest of your body, it’s all connected. For some reason, many individuals find themselves treating their dental hygiene as if it doesn’t affect their overall health. A lot of people in Belmont, Comstock Park, Grand Rapids, Sparta, Walker, and Rockford, MI settle for getting regular preventative services for physical conditions but miss out on vital dental appointments. At Stewart & Hull Aesthetic & General Dentistry, we’ve often wondered about this frequent disconnect. Did you know that there is compelling evidence to suggest that the risk of heart disease, stroke, and diabetes increases with poor oral health? Your lifestyle is significantly affected when you have tooth pain, tooth loss, or gum disease, so please call Stewart & Hull Aesthetic & General Dentistry today to schedule an appointment. 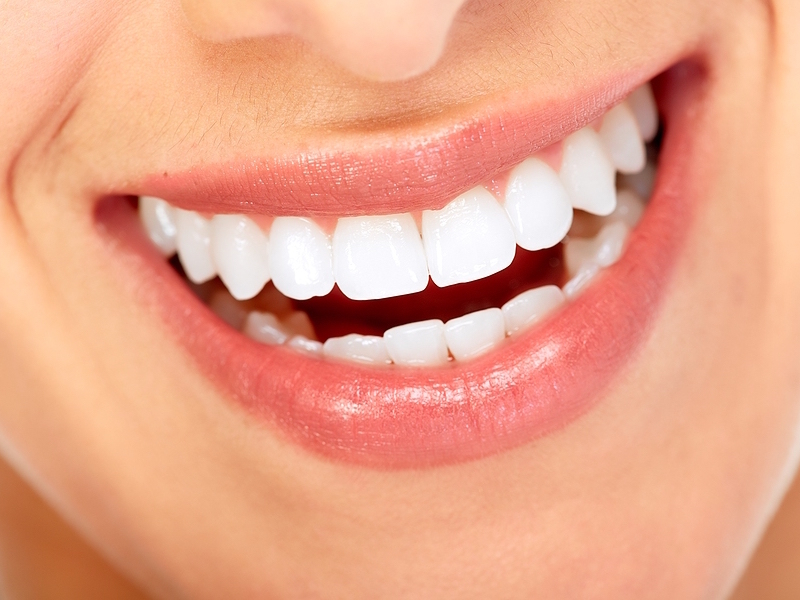 We also offer other services, such as cosmetic dentistry, Invisalign, implant dentistry, veneers, and teeth whitening. Please call 616-784-2377 to schedule a professional dental cleaning at Stewart & Hull Aesthetic & General Dentistry in Comstock Park. Soft drinks, soda, pop. No matter what you call it, it seems to be the dietary villain of choice – and with good reason. At Stewart & Hull in Comstock Park, we remind you that the sweeteners in soft drinks spell trouble for your dental health. Soft drinks, in fact, deliver a double punch to your teeth with two of its ingredients: sugar and phosphoric acid. Sugar is harmful to teeth primarily because it softens enamel and makes them more prone to cavities. This is especially harmful to kids, because their enamel is not fully developed. You might think you can avoid issues by choosing diet soda. It isn’t that easy, unfortunately. The acids found in diet soda have basically the same detrimental softening effect on enamel. 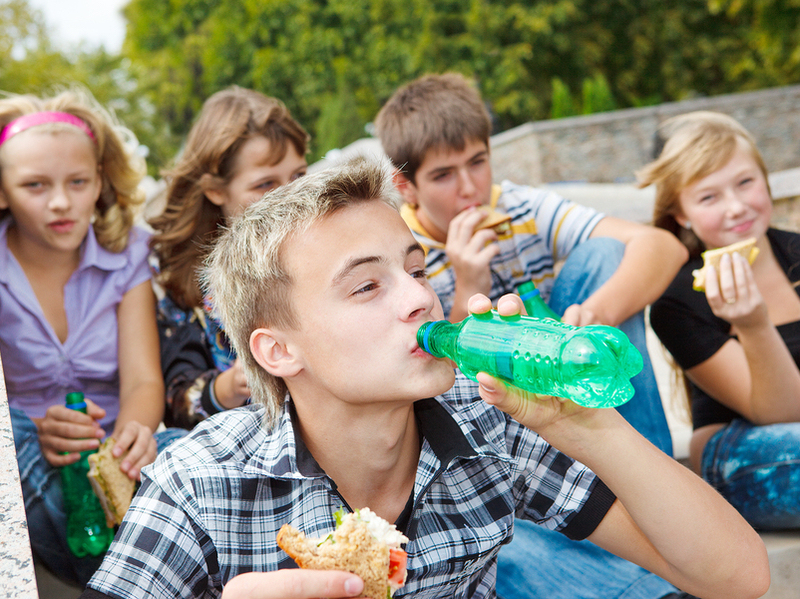 Our recommendation is simple: stop drinking soda, or cut way back on your consumption. Also, keep your kids away from it as much as possible, so their teeth have the chance to mature healthily. Best bet? Make water your beverage of choice. If that’s too hard, try to drink some shortly after you have soda. That will rinse away some of the bad stuff. Try to brush more, too – but wait a half hour so the enamel isn’t brushed while it’s soft. Stewart & Hull Aesthetic and General Dentistry in Comstock Park provides a full range of cosmetic, general and family dental services. Floss picks vs regular floss? Is one better than the other? While it’s better to use a floss pick than to not floss at all, ordinary dental floss or tape does a superior cleaning job. A floss pick holds just a small section of floss stretched in a straight line. A typical tooth, however, is rounded with occasional irregularities. A straight length of floss just doesn’t make sense geometrically, since it doesn’t conform to the contours of the tooth. Used correctly, traditional dental floss or tape does conform to these contours. By wrapping the floss completely around the circumference of the tooth, you can clean the critical area around and just below the gumline much better. Cut a section of floss about 18 inches long and securely wind each end around your middle fingers. Move the floss around the tooth to clean every surface – especially those that your brush can’t reach. You can use a “shoeshine” method if you like. As you use a section of floss, unwind from one hand to access a clean piece. With 18 inches, you should have enough to provide a clean segment for each tooth. If you run out, that’s okay. Just toss the used piece and cut a new length. Some people find it easier to start at one end of the upper teeth and clean each gap one by one until they reach the end on the opposite side, and then repeat for the lower arch. Whatever method you choose, make sure you clean around every tooth, including the back surfaces of the rear molars. If you have never flossed before, you should. Your gums may bleed the first few times. The bleeding may be due to gum inflammation, the beginnings of gum disease. Stewart & Hull, your Comstock Park dentists, provide a full range of family and cosmetic dentistry. There’s a bewildering selection of dental hygiene products on the market, from mouthwashes to rinses to plain old toothpaste. Some tout their germ-killing abilities, others emphasize their fluoride content, and some claim to whiten teeth while freshening breath. It can make you wonder whether you’re doing enough to keep your mouth clean. Brushing and flossing have the greatest impact on dental health, so if you’re doing these two things, is mouthwash necessary? At Stewart & Hull Aesthetic & General Dentistry in Comstock Park, we tell our patients that as long as they follow the instructions on the bottle, mouthwash may slightly benefit dental health. Rinsing with a fluoride mouthwash can’t hurt your teeth. Leaving a bit of diluted toothpaste on the surface of your teeth after brushing probably has the same benefit. Individuals who suffer from bad breath often believe that mouthwash can solve the problem. Actually, mouthwashes that contain alcohol can make it worse because they can cause dry mouth, which can contribute to bad breath. Mouthwashes without alcohol are generally more effective for freshening breath. These products are commonly called fluoride rinses. If you have severe bad breath, however, you should have your teeth examined for plaque build-up. No amount of mouthwash can remedy a mouth full of plaque. If your teeth and gums are healthy and you still suffer from bad breath, it’s important to identify the cause. Bad breath can be an indication of a physical condition, so see your doctor soon. Bottom line? Never substitute mouthwash for proper brushing and flossing. If you use mouthwash, pick a brand that contains fluoride and no alcohol. At Stewart & Hull Aesthetic & General Dentistry in Comstock Park, we like to tackle critical issues such as dental hygiene, cosmetic dentistry, oral care habits, and more! We provide premium dental care to our valued patients. If you are interested in making an appointment, please call our office and a member of our friendly and thorough staff can answer any questions you have. 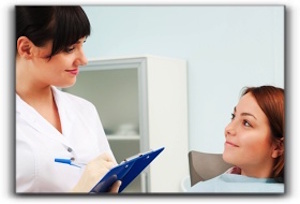 Our services include cosmetic, general and family dentistry.